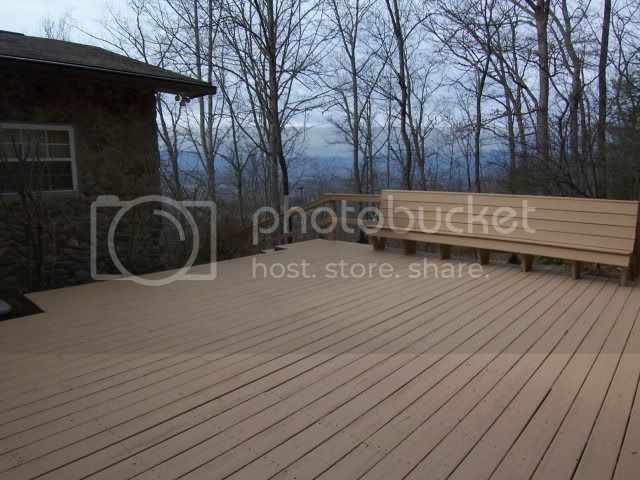 MOUNTAIN VIEWS await you in this 3000’ elevation home located in Franklin NC! Open floorplan with BIG country kitchen, 2 bedrooms / 2 ½ baths. Native stone veneer exterior… Central Heat/Air plus FIREPLACE… newer double-pane windows. There is a covered porch AND a large open deck to enjoy the year round VIEWS VIEWS VIEWS! The home is private, but not secluded… close to town. What a great house for the money! SEE THE VIDEO HERE!